SoftCo delivers Smart Automation solutions that enable organizations to fully automate their P2P and AP processes faster and easier than ever before. SoftCo automates the finance process from Procurement and invoice capture to invoice processing and payment posting to the organization’s financial or ERP system. SoftCo’s platform reduces the time and costs associated with manual tasks and eliminates data inaccuracies, through a smooth user experience across all devices. SoftCo works with global clients including The Finnish Government, Primark, PWC and Lloyds Bank. 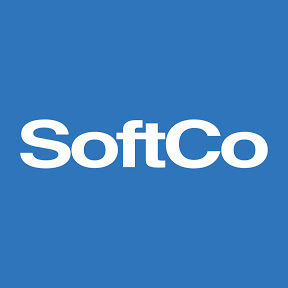 Key customers: SoftCo works with global clients including The Finnish Government, Primark, PWC, Sunny Delight, Digital River, Alexander Wang, and Lloyds Bank.